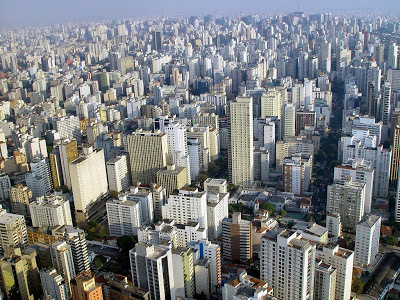 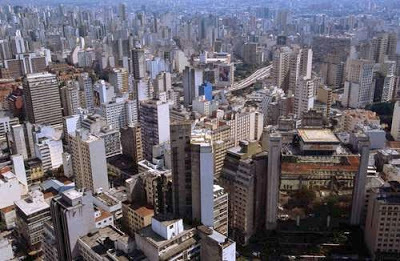 Sao Paulo Archives - Joe.My.God. 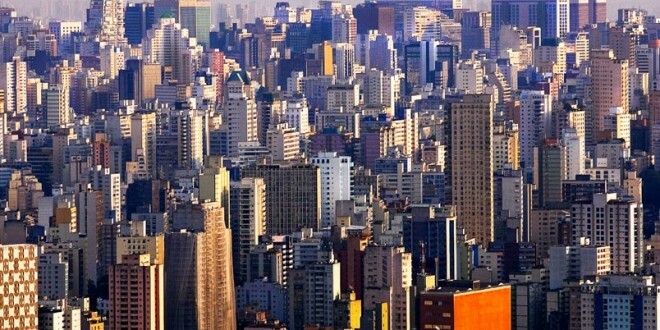 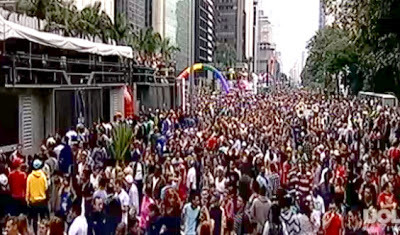 The world’s largest gay pride event is underway in Sao Paulo and you can watch it live here. 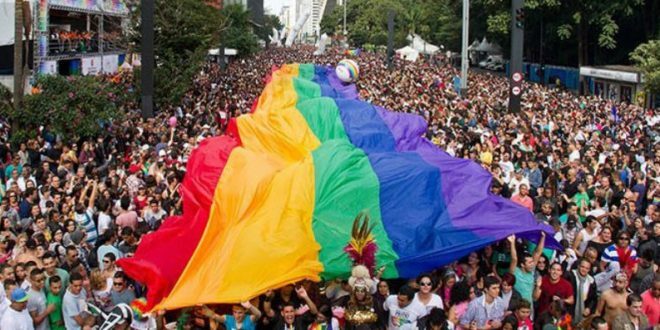 Crowd estimates range as high as four million. 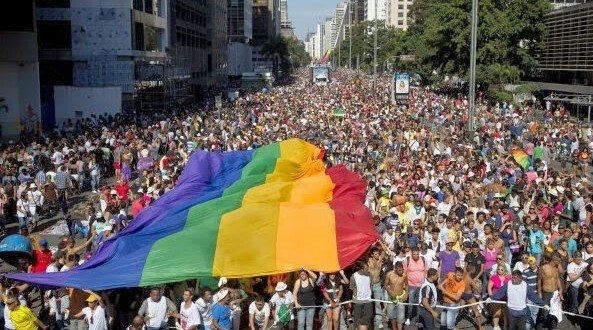 Their first parade in 1997 only had 2000 participants! 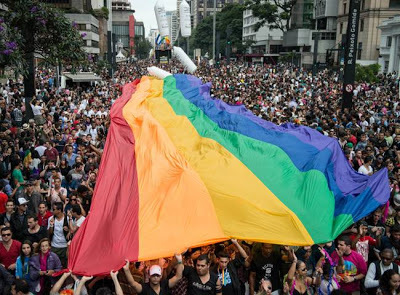 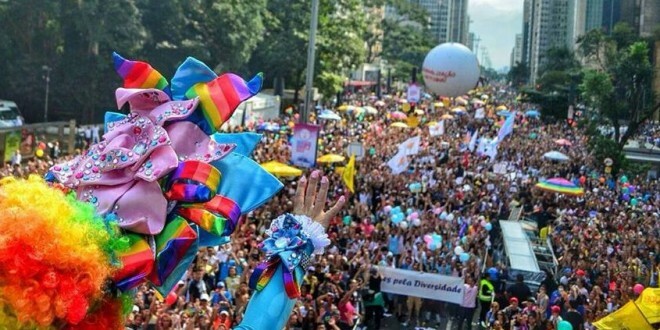 An estimated three million revelers jammed the streets of Sao Paulo for yesterday’s 16th annual pride parade, the largest such event in the world.